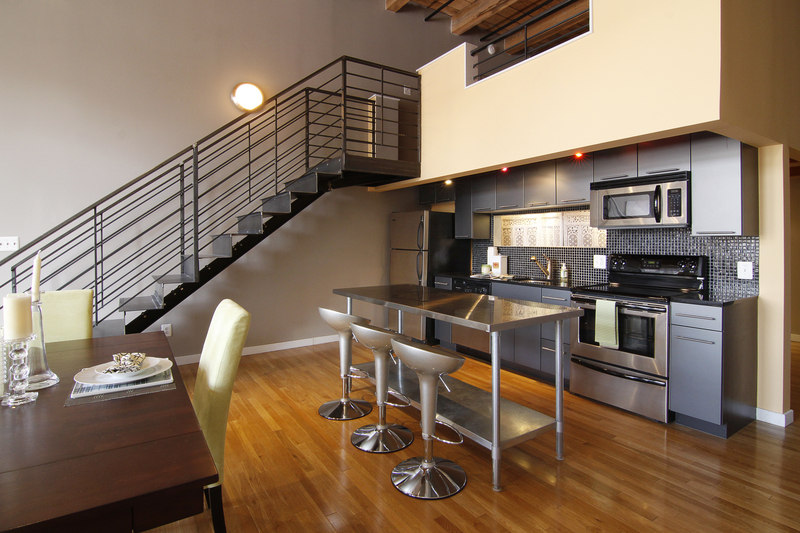 This is an updated modern loft in the North Loop of downtown Minneapolis. A veteran of the downtown markets, Ben Ganje has worked in the past with numerous developers for years selling small and large condo projects in Minneapolis. As a resident of the Mill District, Ben brings solid experience and perspective to the table that allows him to articulate the market conditions for Buyers and Sellers alike. 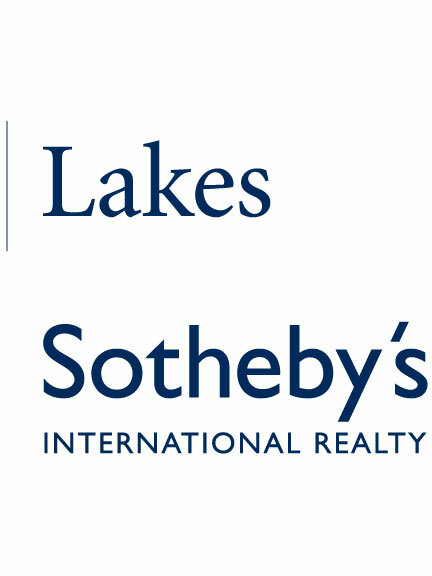 For more information on the Minneapolis condo market (buying, selling, leasing) you can call him anytime at 651.442.6161.